A Christmas Story DVD Only $3.69! You are here: Home / Great Deals / Amazon Deals / A Christmas Story DVD Only $3.69! Love this fantastic movie! 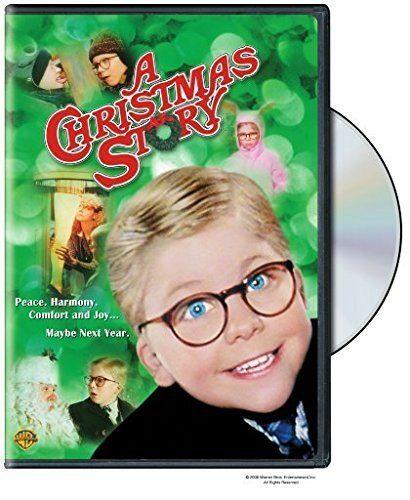 You can currently snag A Christmas Story on DVD for only $3.69! We like to watch this while setting up the Christmas tree every year.